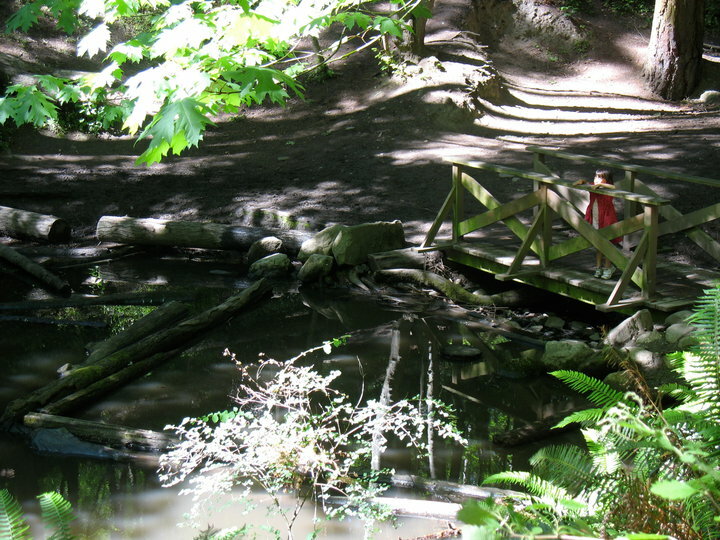 When visiting Seattle, don’t miss the chance to scramble up a fewhiking trails with the kids. 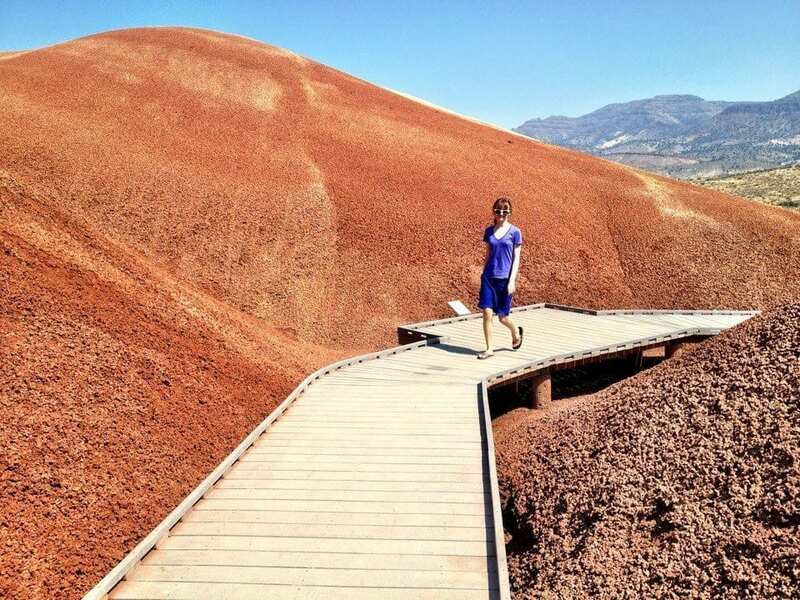 The city limits yield plenty of hiking treasures, and if you’re in town for a few days and you’ve rented a car, spectacular scenery is within a 45-minute drive of the Seattle. This week, hiking expert Joan Burton tells visitors and locals where to hike in and around Seattle with kids. Burton is the author of Urban Walks, 23 Walks through Seattle’s Parks and Neighborhoods, published by Thistle Press and Best Hikes With Kids: Western Washington & the Cascades , published by Mountaineers Books. 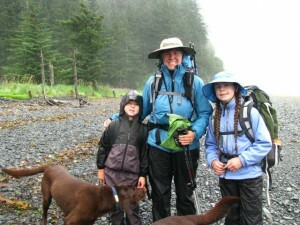 Burton offers great information on kid-friendly hikes in our area. For even more tree-lined trails, plus driving directions and complete hike descriptions, order Burton’s book, Best Hikes with Kids in Washington. 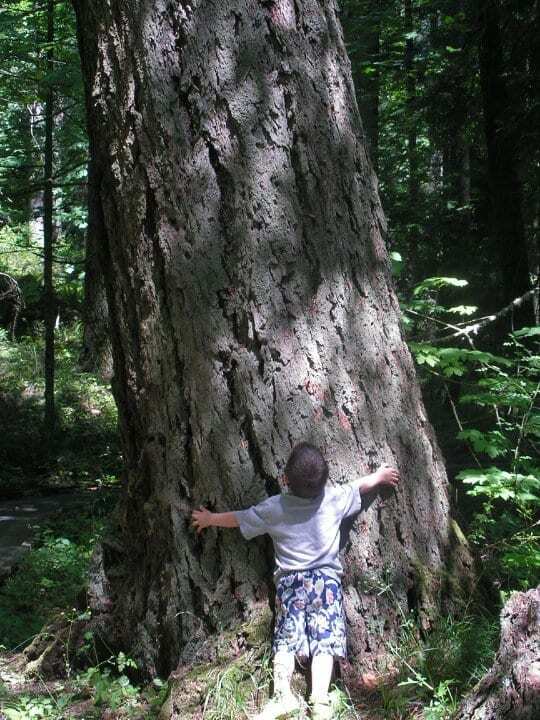 Q: Can you recommend a hike within the Seattle city limits, good for toddlers and preschoolers? A: Located within Seattle city limits are two large waterfront parks, which families with toddlers and preschoolers can enjoy at any season. Just 20 minutes from downtown Seattle, Seward Park has a paved trail around a level, 2 1/2 mile peninsula on south Lake Washington. Walkers can push a stroller or carry a toddler in a backpack while walking a dog. The lakeshore beside the trail all the way around the point offers on clear days views of Mount Rainier and the Cascades floating above it. 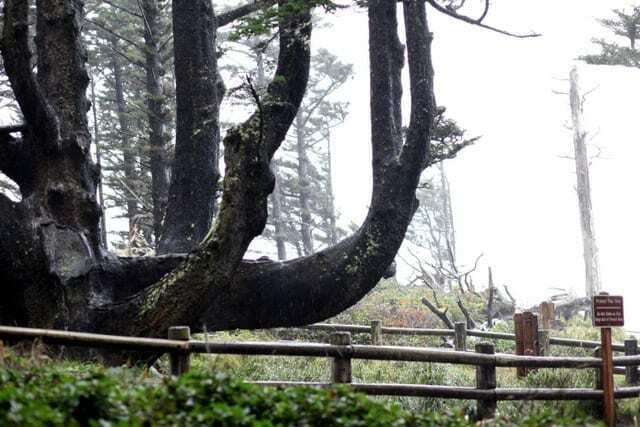 Protection from wind and weather is available in picnic shelters. In West Seattle (also about 20 minutes from downtown), Lincoln Park lies on Puget Sound, so its western views are of the Olympics. It offers steep wooded paths and level paved trails, but to get to the shoreline promenade with the most gentle descent, drive to the south part of the park and find the path near the ferry landing to reach the paved waterfront path. The saltwater beach is accessible to families with toddlers, and there are shelters for picnics. Families will find the 1 3/4-mile trail north to Colman Pool — filled in summer with warm salt water — a good option. Q. 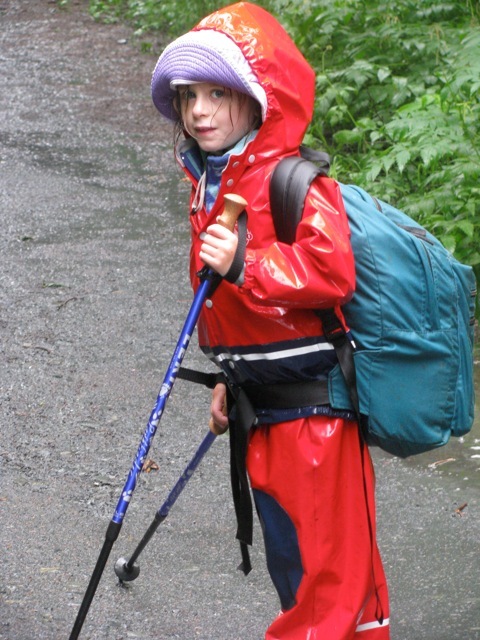 Is there a spectacular hike for older kids, within 45 minutes of downtown Seattle? Snoqualmie Falls is so beautiful the local Indian tribe considers it a sacred place. You can admire the 268-foot falls from a parking lot viewpoint and walk down a steep path to the plunge pool, or you can hike with your children one mile to the base of the falls and gaze upward in awe. Puget Sound Energy has harnessed the falls for their power, but you can walk around the power station gate to the station powerhouse. See kayaks and rafts being launched there in the eddying current. On the other side of the powerhouse, follow the rocky trail to a dead-end viewpoint up the face of the waterfall. The sight is so compelling it is hard to turn away and the sound of the falls drowns out all conversation. Q. Can you recommend a hike for parents of babies or non-walkers, 35 to 45 minutes from downtown Seattle? In North Bend, Washington, Scenic Rattlesnake Lake has a wide trail around it, past a picnic area on the west side to the south end. In addition, you can see the Cedar River Watershed Visitor’s Center with good natural history exhibits, a three dimensional map of the watershed, and in its courtyard a magical group of large drums being played by amplified raindrops. Above the lake lies Rattlesnake Ledge, the eastern-most peak in the Issaquah Alps with a sweeping view. It’s a hike popular with parents, who are able to carry a snoozing baby up to its summit. Switchback upward to a rocky ledge with views for 270 degrees of the horizon, toward the city, along the valley and lake below and back to the Cascades. Rattlesnake Lake is only 36 miles east of downtown Seattle. Q. 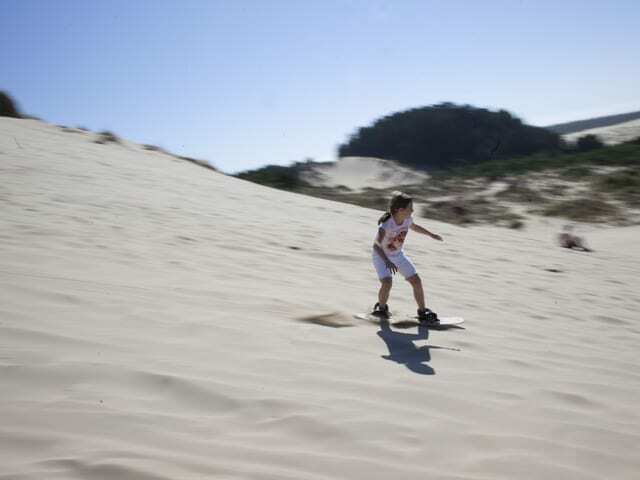 Is there another hike you’d recommend for families? Discovery Park is Seattle’s largest park, with 534 acres of beaches, meadows, ravines and woodlands, It lies between Elliott and Shilshole Bays and offers a maze of walking paths and roads, some left from the 19th century when the park was a federal Army fort, Fort Lawton. The park was named for George Vancouver’s ship, the HMS “Discovery,” which sailed past this point in 1792. The story goes that when Vancouver first saw the madronas along the bluff, he thought they were magnolias and so named it Magnolia Bluff. Paved roads and trails are open to bicycles and paths are open to hikers only. The park holds a mix of natural and cultural resources, including old military installations. 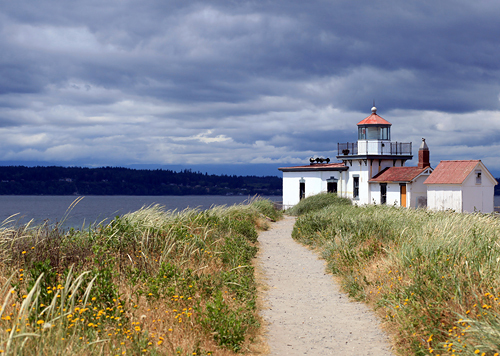 You can look for woodland second growth, grassy meadows, an historic district of old officer’s homes and barracks; Daybreak Star, an Indian cultural center; viewpoints along the bluff high above the Sound; and miles of undeveloped salt-water shoreline beach lit by a historic former U.S. Coast Guard Lighthouse, open for tours during visiting hours. This park offers kids long beaches and woodland trails and a meadow where they can fly a kite in the breeze. The Environmental Center offers children’s activities, nature walks, and displays. The Daybreak Star Center has a collection of Native American clothing, tools, carvings, and baskets, an alternative on a rainy day. Another beach access trail on the south of the park avoids the steep stairs, and also offers long beaches to play on. Beachcombing on a low tide day is a treasure hunt. Thanks, Joan! Check out her site (www.joanburton.org), which also describes easy city hikes, trail closures and her work with the Washington Trail Association. 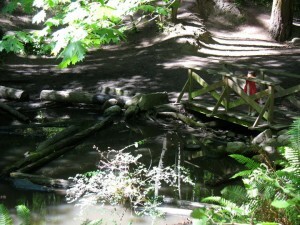 Do you have a favorite Seattle hike to recommend to families? Also, visit My Little Nomads for even more Joan Burton hiking goodness!